Kerala Tour Package site is one of the most popular and eminent tour and travel operator offering Coach Rental Services in India. So, if you are looking for coach hire services for a wonderful travel experience coupled with secure journey then you are at the right place in perfect time. For more than a decade, we have served thousands of happy customers for India Tours, which includes sightseeing of various popular tourist locations in India. These coaches are well-known for impressive interior space, comfort, exterior design along with highly advanced safety measures. Coach rental from us will give you excellent luxury & comfort coupled with solid durability, word-class safety, superior performance. At the same time, we have well-maintained fleet of coaches which includes Mini Coach, Coaster, Crafter, Tempo Traveler, Minivan, Isuzu and Volvo bus. Are you searching for the best service provider for Coach Hire for India Tours then you have reached us at right time. Kerala Tour Package Site is recognized as the leader in Coach rental all across India due to the long list of satisfied customers. We provide well-experienced and trained English speaking chauffeur, who will act as your guide during the time of trip. Hence, you can select us to make your trip to India memorable as well as safe. Our customer support team is online 24/7 to assist you in easy online booking of coaches in India. Have a look at various the below mentioned types of coaches available with us for rental service. Tempo Traveler is 10 to 16 seater coach, which is ideal for family or group tours in India. Hence, Kerala Tour Package Site offering Tempo Traveler on rent and have a large fleet of Tempo Traveler, which are very well maintained. 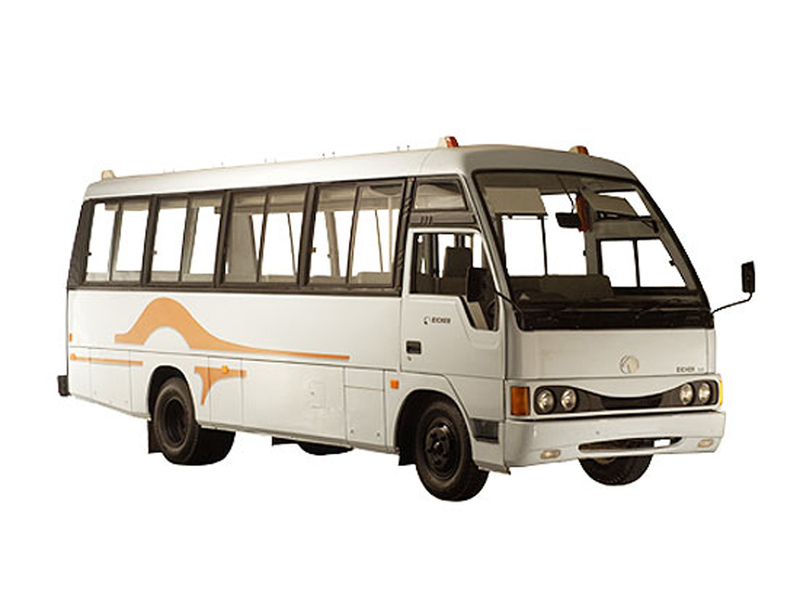 This wonderful coach has been designed specifically for Indian roads to deliver comfort and style. We always ensure that we provide the best coach to our clients, so that they are very comfortable during their travel and enjoy the India tours as much as possible. Our motto is to deliver high-quality coach rental services and to never compromise on quality. With Tempo Traveler on hire, we provide well-experienced and trained English speaking chauffeur, who will act as your guide during the time of your journey. Are you planning a trip to India along with your family then Mini Coach Rental from Kerala Tour Package Site has to your first preference because we are well-known all across the globe for arranging safe and comfortable trips in India. 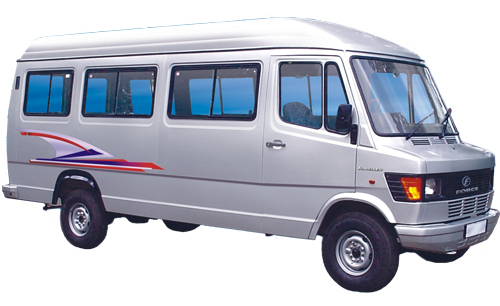 The Mini coach is a 18 seater bus ideal for a group of 15 to 17 people to travel in India. 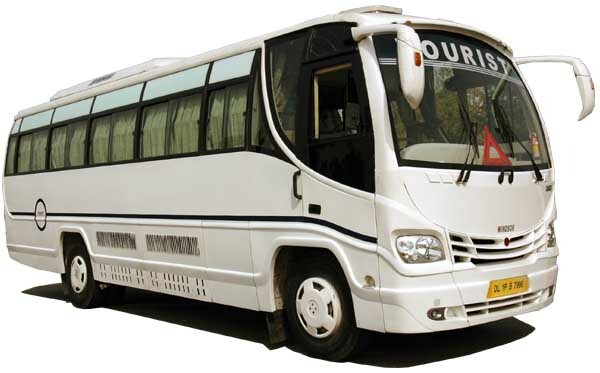 These mini coaches also have a perfect potential to give you great travel experience for corporate tours in India. Coaches have various features such as high back reclining seats, seat belts, FM radio and many other highly-advanced safety features. At the same time, traveling in a big group is always fun and considered as the best transportation medium for mountain or hilly roads. So, make your journey even more better and comfortable with Mini Coach hire from us. For many years Kerala Tour Package Site has been offering Minivan for rent in India. All in these years we have gained immense experience and have been improving skills related to our coach rental services. This 12 seater coach is very well maintained by us and will make your travel safe, secure and comfortable. It is recognized as tough vehicle and beneficial in jungles, mountains and hilly areas. Our aim is to provide high-quality coach rental services and to never compromise on quality. With Minivan for hire, we provide well-experienced and trained English speaking chauffeur, who will act as your guide during the time of your journey. 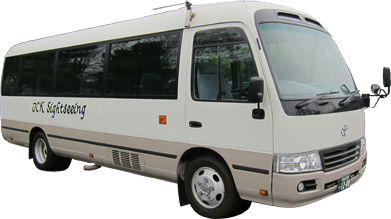 Toyota Coaster is a 21-seater coach, which is perfect for your group trip in India because this coach is designed keeping in mind the Indian roads and terrains. Toyota Coaster for Rent comes with different features, which includes fire extinguisher, digital audio system, child safety locks, luggage room lamp, push-back seats, and automatic door. It is perfect for a family trip to India as it has beautiful interiors coupled with highly-advanced safety features. It has an unique combination of sophistication, power and performance. 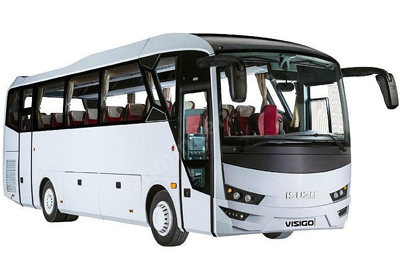 This wonderful coach matches other international brands and regarded as the best coach for rental purpose in India. 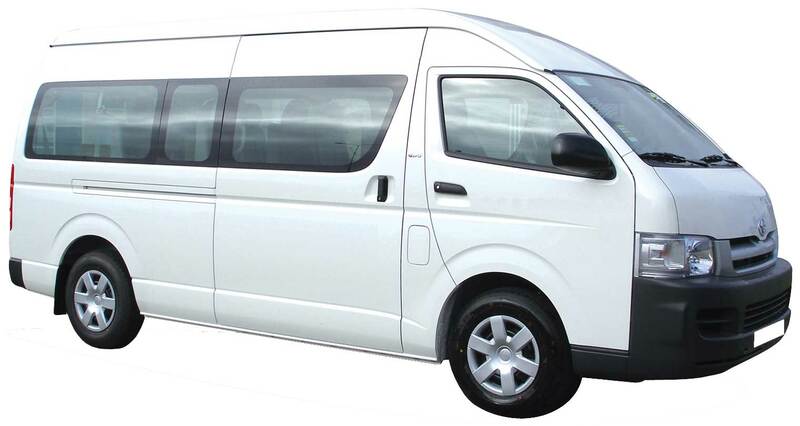 With Toyota coaster hire, we provide well-experienced and trained English speaking chauffeur, who will act as your guide during the time of your journey. Volkswagen Crafter is impeccably designed 12 to 15 seater coach, which is ideal for traveling in India. 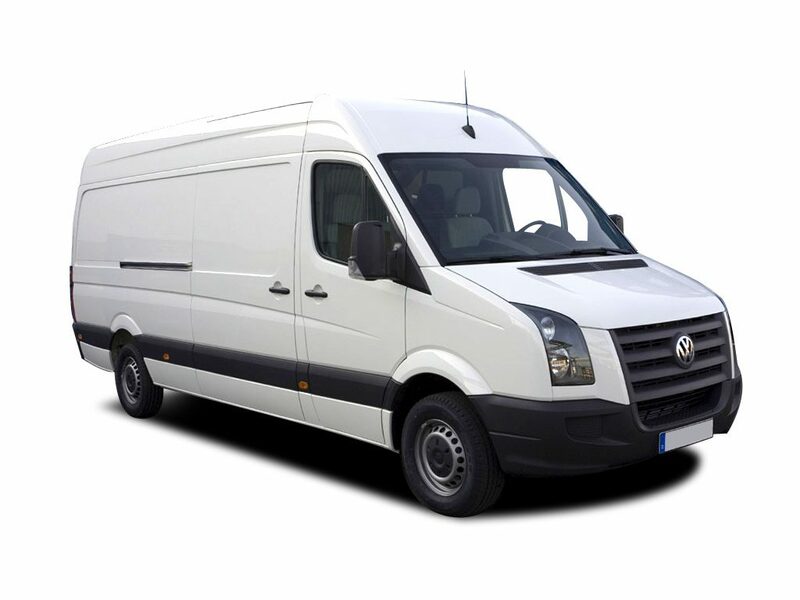 So, are you looking to Hire Volkswagen Crafter in India then you are at the right place in appropriate time. Kerala Tour Package Site is famous world-wide for offering high quality coach rental services. This coach is designed for Indian road and well-known for giving high performance coupled with safety features. We hereby take pleasure in showcasing us as a professionally managed Volkswagen Crafter coach rental provider to broad array of clients ranging from corporate customers to individual clients. We provide well-experienced and trained English speaking chauffeur, who will act as your guide during the time of trip. Hence, you can select us to make your trip to India memorable as well as safe. Kerala Tour Package Site is highly renowned tour and travel company in India offering Luxury Isuzu Bus Coach Rental. This 40 seater bus is designed keeping impeccably for Indian road and well-known for giving high performance coupled with safety features. We hereby take pleasure in showcasing us as a professionally managed Isuzu Bus Coach hireprovider to broad array of clients ranging from corporate clients to individual customers. It comes equipped with various features such as Driver Controlled Passenger Entry Door, push-back seats, fire extinguisher, TV and other highly-advanced safety features. You will surely enjoy your India Tours in this coach with comfort and safety. Kerala Tour Package Site is the pioneer and leader in Volvo bus hire services and feels privileged as well as proud for raising and fulfilling the expectation of the travelers coming to India from different parts of the world to visit the popular tourist attractions. 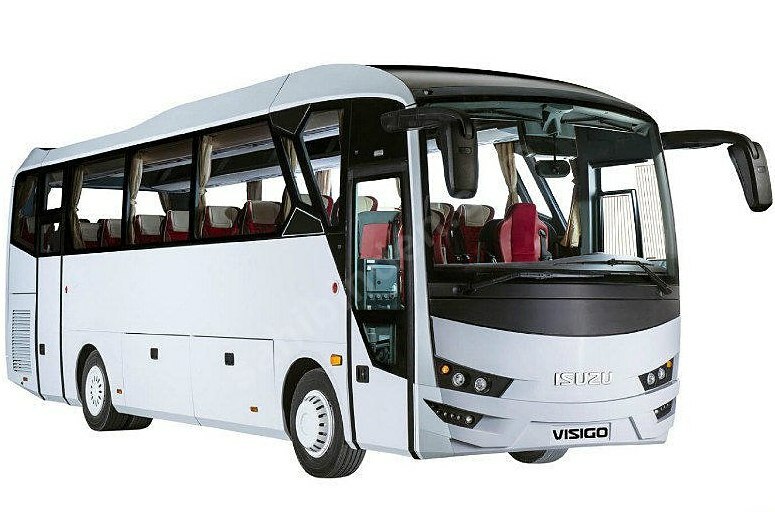 We have a large fleet of Volvo buses to meet the requirements of corporate clients along with individual customers, who seek family or group tours in India. These buses are equipped with various types of facilities like air-con, push-back seats and other safety equipments. It provides highest level of safety, comfort along with high performance on Indian roads. With Volvo Bus Rental India, we provide well-experienced and trained English speaking chauffeur, who will act as your guide during the time of your journey.